Do you want to know how to get to the korea university / anam station? There are many ways you can get to korea university / anam station such as public transportation (bus, subway / metro), taxi and Blacklink limo/transfer/shuttle service. Don't sweat outside waiting for other transportation with your luggage. Make a round trip reservation with Blacklink as you plan for your trip. It is easy, convenient and available 24/7. Then, the assigned Blacklink driver will greet you at the arrival and will drive you to the korea university / anam station. You can use Blacklink for not only hotel but also Gimpo Airport (GMP), Myeongdong, Jongno-gu, guesthouse, resort, airbnb, lodging and anywhere you want to go in Korea. Check out Blacklink customer review posted below. Korea University is a private research university in Seoul, South Korea. 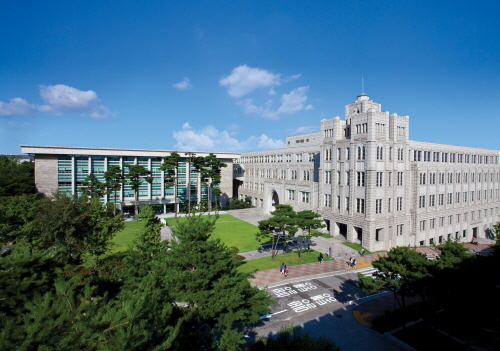 Established in 1905, Korea University is one of the nation's oldest and most prominent institutions of higher education. It is considered one of SKY universities, known for being one of the best universities in the country. The student body consists of over 20,000 undergraduate students and over 10,000 graduate students. The university's academic breadth is broad with its 81 departments in 19 colleges and divisions, as well as 18 graduate schools. It has over 1,500 full-time faculty members with over 95% of them holding Ph.D. or equivalent qualification in their field. 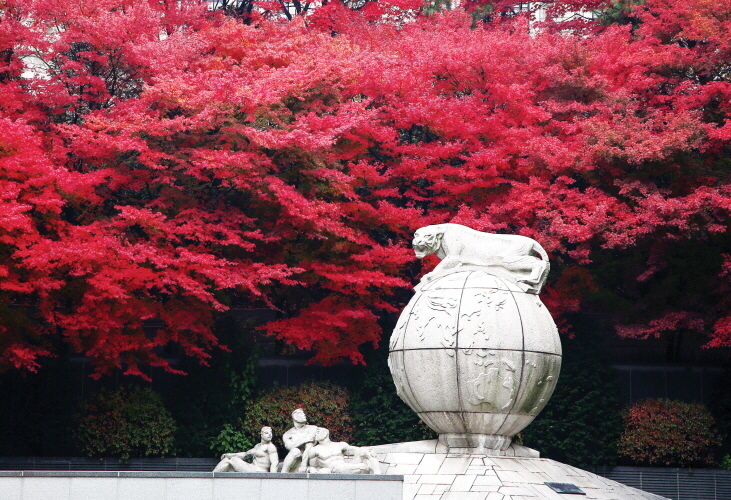 The Korea University Alumni Association consists of more than 280,000 university graduates. Korea University is a large research institution, notable in South Korean history for being the first educational institution to offer academic programs in Korea in various disciplines, such as law, economics and journalism. It is particularly well known for its College of Law, which is widely considered to be one of the most well-known undergraduate law programs in South Korea. Korea University also has auxiliary educational facilities such as the Institute of Foreign Language Studies, the Institute for Continuing Education, the Institute of International Education and the Center for Teaching and Learning. There are 115 research institutes, including the Battelle@KU Laboratory, the Ilmin International Relations Institute and the Center for Information Security Technologies.